The Valle Shield As of 2019, The Shield is in more MLB Ballparks Then any other brand!! It's just safer! 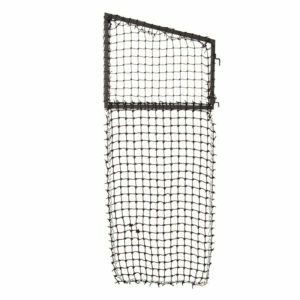 Every part of the Valle Shield’s Patented design was developed to ensure it is the safest longest lasting hitting screen on the market. 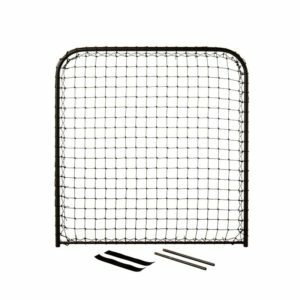 The front hanging net eliminates virtually all ricochets back at the hitter and keeps any baseball or softball from hitting the metal frame and damaging it.  More then 15 MLB teams have chosen to remove their expensive L Screen and replace it with the Valle Shield. 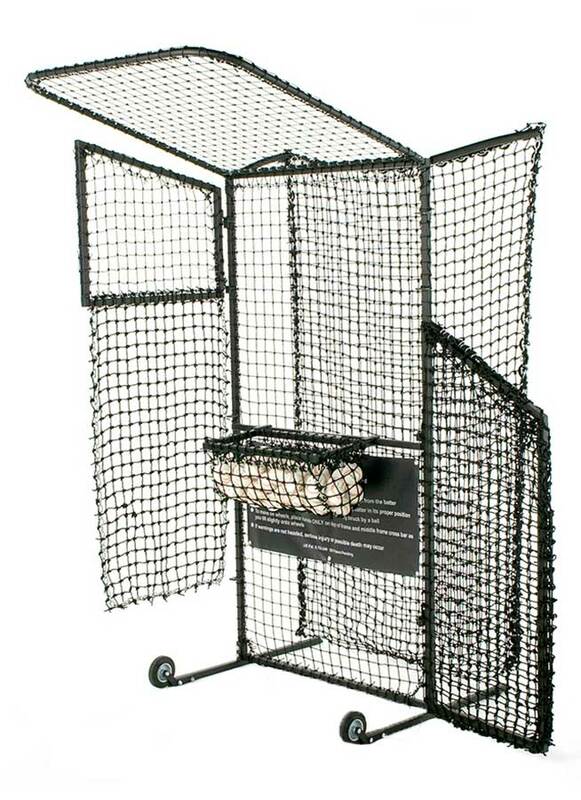 One of the best inventions ever for baseball. ...most versatile hitting screen I've ever been around. 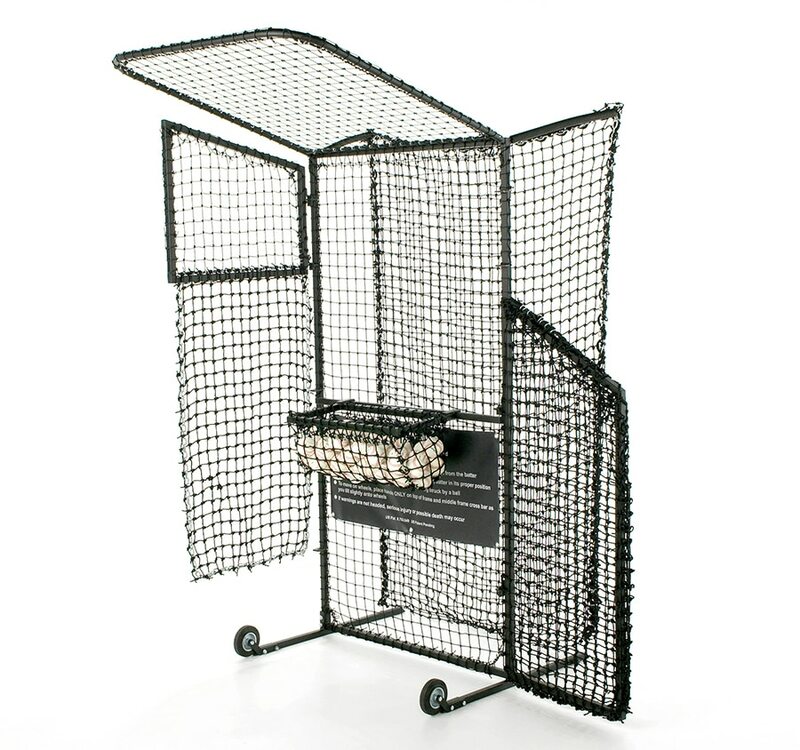 ...most protective and maneuverable pitching screen on the market. I highly recommend it to all ages. 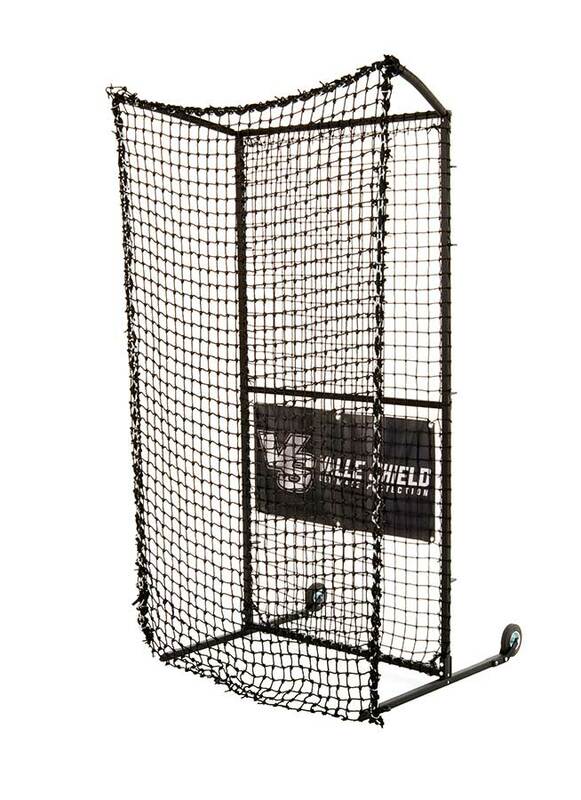 The Valle Shield provides the best warranty of any hitting screen on the market. It has a three year limited warranty on the frame, with a one year limited warranty on the wing, rear wheels, front hanging net, and all accessories. When used as directed, the Shield’s unique design will keep any ball from directly hitting the frame, and as a result may last many years beyond the warranty. 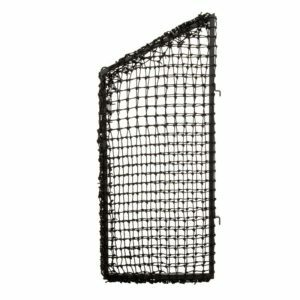 The front hanging net, that is virtually tension free and absorbs the impact of the ball as the main component of the Shield, is recommended to be replaced once a year. 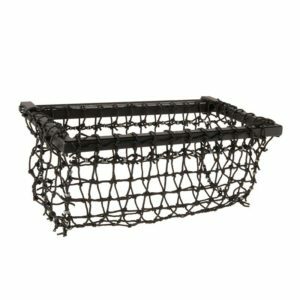 This recommendation is based on daily use, and if the usage is considerably less, it may last much longer then the warranty and in that case should be visually inspected on a regular basis and replaced as needed.